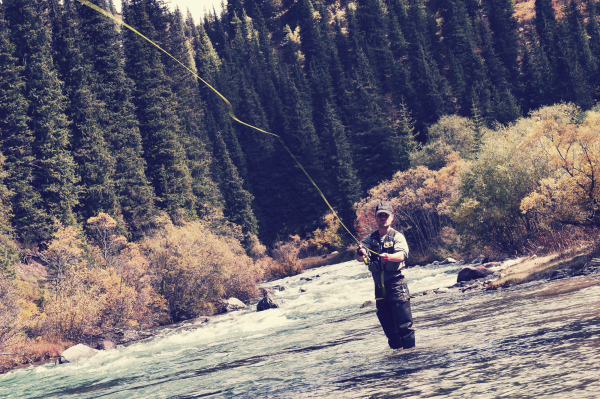 We are now able to cater for anglers from all disciplines with the recent addition of a range of fly fishing accessories. These include flies from Fulling Mill, Stroft GTM line, Veniard fly tying accessories and other miscellaneous items. New items are being added to the range over the coming weeks/months including rods and reels etc. Korda, Fox, Spomb, Avid, Shimano, Mainline, Stickbaits, plus selected items from Nash, ESP, JRC, Trakker, Wychwood and more. Preston Innovations, Guru, Korum, Sensas, Frenzee, Kamasan, Drennan, Matrix, dinsmores, plus many other miscellaneous items. Plus of course fresh maggots delivered twice a week, casters, pinkies, squatts and worms. Greys Platinum and Scierra fly lines. Veniard Fly tying accessories + loads more!! Disley and New Mills Angling cards have been selling superbly so far this year so get in soon if you can. We have expanded our Fly fishing area with plenty more tying accessories from Veniard and fulling Mill. The shop matches will be starting again on the 23rd October with Paul Greenlees kindly running these..Please contact the shop for oter dates and to book on. Loads of new stuff from Preston Innovations, Fox, Korda and Guru is expected in the coming weeks!!! !....Tight lines! !